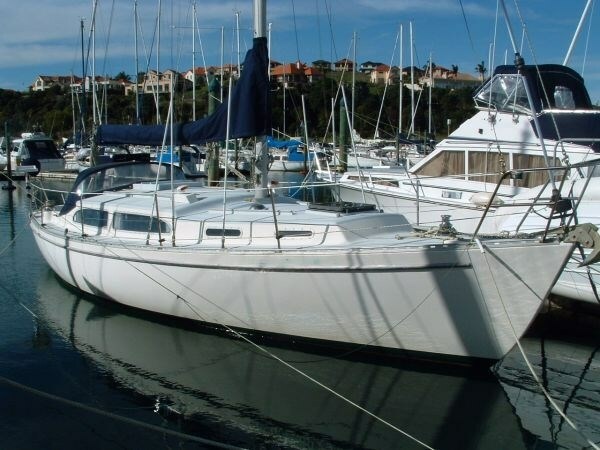 Des Townson design, built by Astral Yachts in GRP. Powered by 2 cyl., 20HP Bukh, max speed 6.5kn, 76l fuel tank. 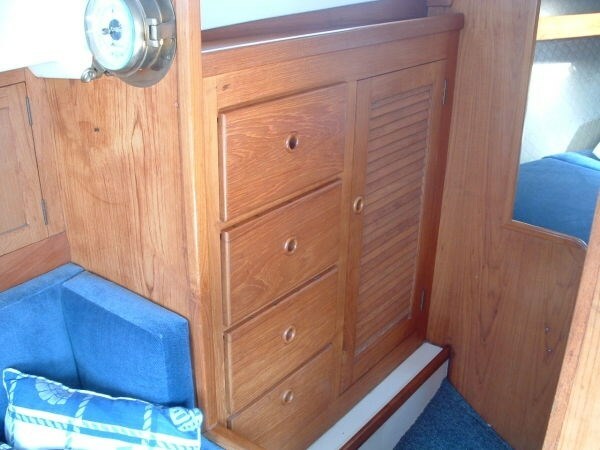 Sail wardrobe includes Main, No.1, Spinnaker with pole. 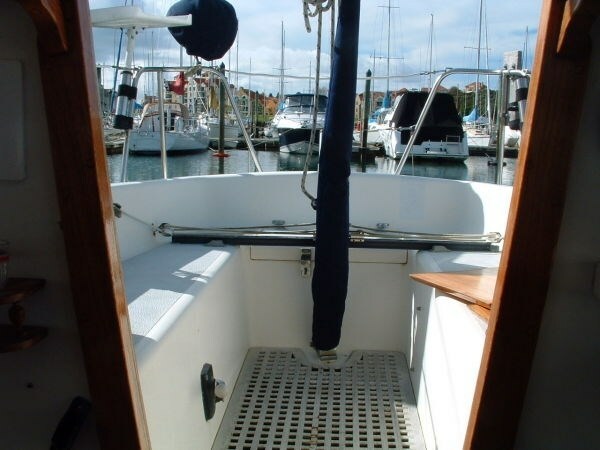 Tiller steering, Sloop rigging. 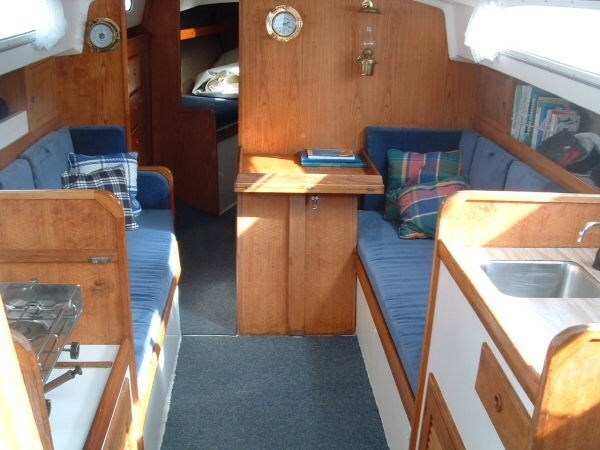 6 Berths, head, 6' saloon headroom, stove, freezer, 129l water tank. 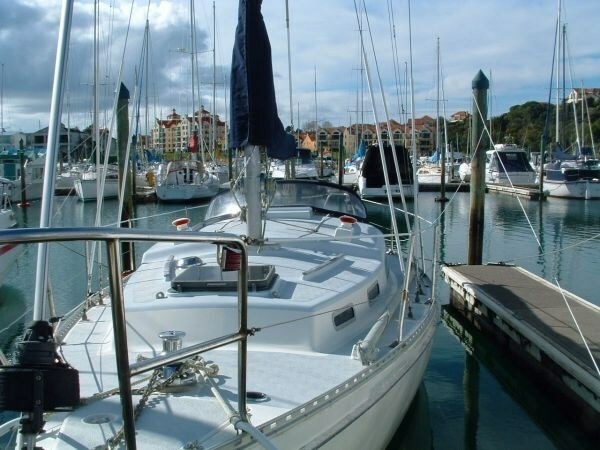 6 Berths, stereo/CD, VHF, depth sounder, capstan, safety equipment, infl. dinghy, covers. 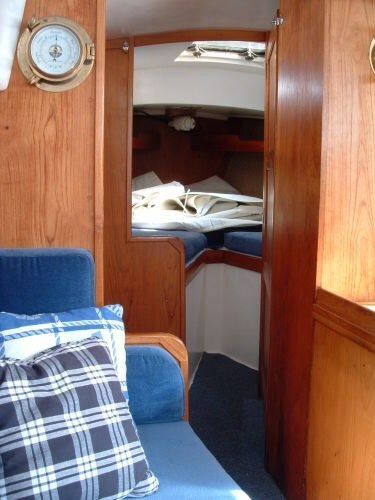 Classical sailing in this Des Townson design 34 and built by G S Rigden in double diagonal kauri glass. Powered by 2 cyl. Bukh 20HP, max. speed 6.5kn, 95l fuel tank. 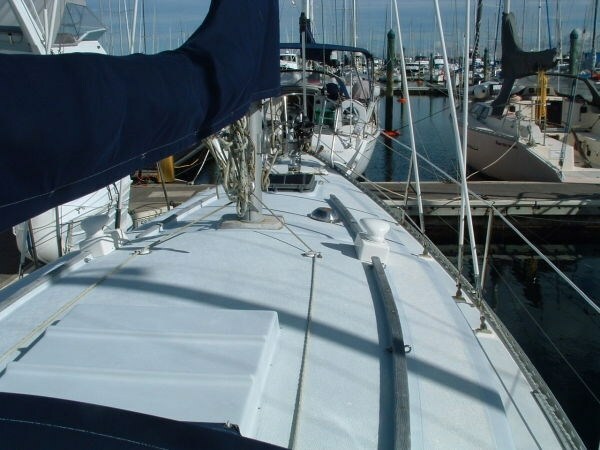 Sail wardrobe includes Main furler, No.1, No.2, No.3, Jib, 2xspinnaker and pole. Tiller steering. 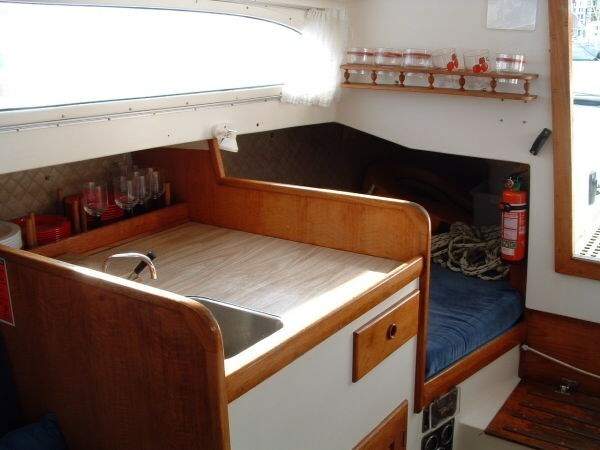 6 Berths, 2-Burner stove and oven, fridge/freezer, head, 151l water tank. Stereo, VHF, depth sounder, capstan, auto pilot, safety equipment, infl. dinghy. 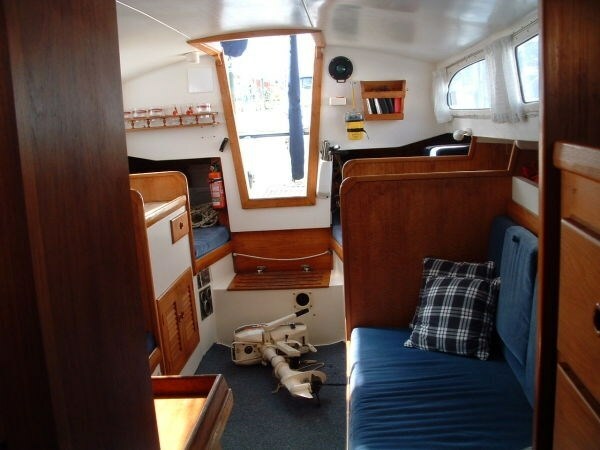 Des Townson built Townson 30, double diagonal Kauri hull. Pristine and pretty.